Special Pricing is available for DF-LCS items under contract FA8054-14-D-0004 for USAF Security Forces Customers .... 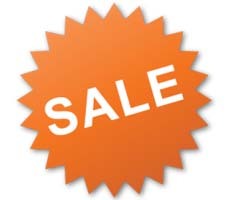 Please register on the web site and send an email to [email protected] to be given access to this discounted pricing. 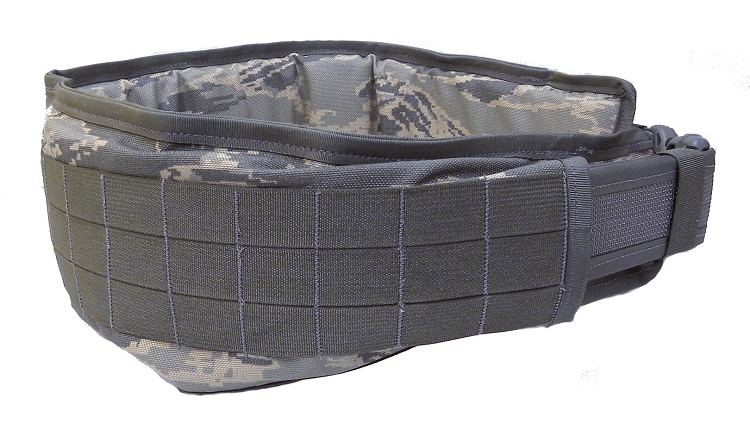 The DF-LCS V2 padded belt is designed for operations not requiring the use of H-gear. The belt allows the user to attach pouches through the use of modular webbing and supports drop leg tactical holsters through access slits in the bottom of the belt. It allows users to adjust weighted load normally carried on the rigger's belt for increased comfort. The belt requires the use of the matching sized HSK BELT INSERT. It is constructed of 1000 denier material treated for Near Infrared spectral Reflectance (NIR). Made in the USA!